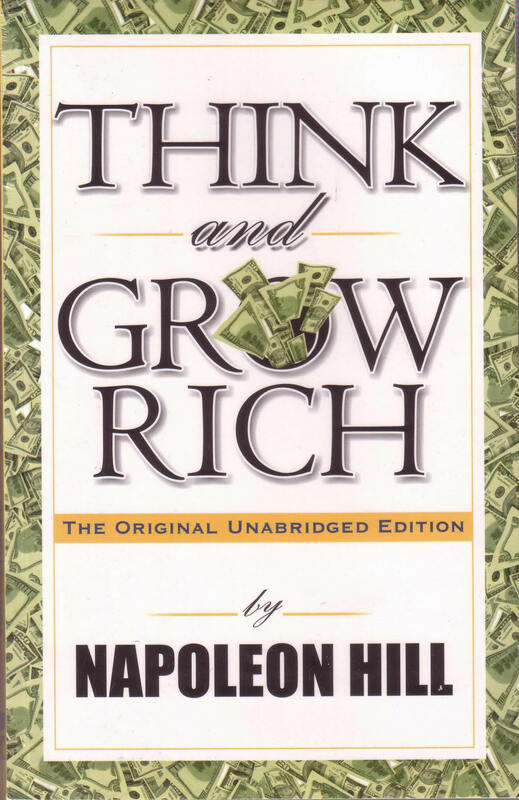 For December's Book of the Month we chose none other than the personal development classic, Think and Grow Rich by Napoleon Hill. 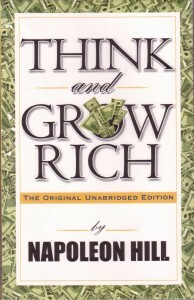 Regarded by many as the "Granddaddy of all Motivational Literature," Think and Grow Rich has helped countless people create the right mindsets to achieve unprecedented levels of success financially or otherwise. I personally have read this book multiple times and always make a it point to revisit it regularly catching new insights with each reread. So we thought, why not close out the year with this classic. Even if you've already read it, it's so full of knowledge and wisdom that it's worth rereading time and time again. So grab your copy today and let's close out the year strong!! !